Gain an understanding of the liability that is faced when managing medical device cybersecurity. With the rise of connected (IoT) medical devices comes a myriad of patient benefits and more robust data sets. Unique cybersecurity challenges, however, can impact data integrity, patient health, your constituents, and your business. A comprehensive approach to incident planning and incident response will help you protect your patients and your business. 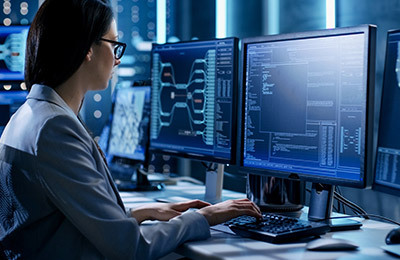 This information will help you understand FDAs recent guidance on a regional approach to IP and IR, and how to approach cybersecurity from a lifecycle perspective. Through preparation, detection and analysis, containmenteradication and recovery, and postincident recovery, your HDO can be better prepared to face the unique cybersecurity challenges that come with incorporating IoT devices into your network. Cybersecurity Environment: What Do Health Delivery Organizations Face? What Can This Mean for HDOs?